Darren is proud to receive the endorsement of the Alliance for Retired Americans, which represents more than 4.4 million retirees, older Americans, and community activists to enhance the quality of life for older Americans. 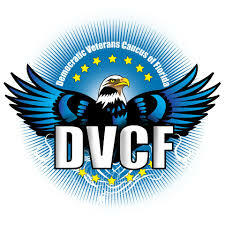 Darren is proud to receive the endorsement of the Democratic Veterans Caucus of Florida, who said his “support of veteran issues in the US House” have shown Darren to be a true friend of veterans. Darren is proud to receive the endorsement of the Orlando Sentinel, who said "Darren Soto has served his district well since he was elected to the U.S. House in 2016." Darren is proud to receive the endorsement of Puerto Rico's governor, Ricardo Rosselló. 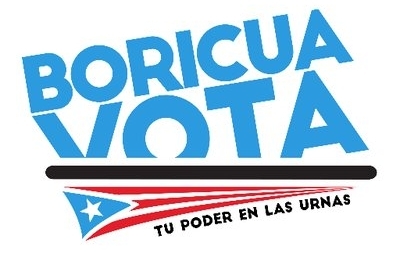 Darren is proud to receive the endorsement of Boricua Vota, whose mission is to ensure Puerto Ricans become involved in the U.S.' political processes. 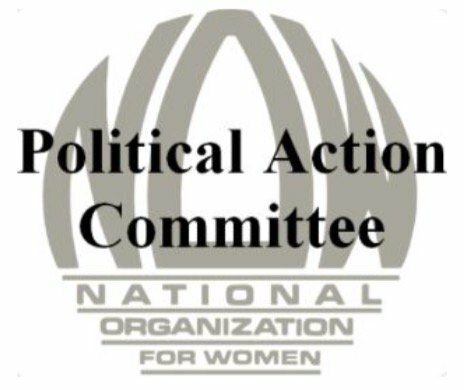 The NOW PAC endorsed Darren Soto for his "dedication to feminist issues," as their Political Director, Linda Berg, stated. Darren is the only candidate in this race who respects women and stands up for women's equality. Darren is proud to receive the endorsement of National Nurses United, who said Darren "embodies nurses' values of caring, compassion and community." Darren is proud to have the support of America’s only national LGBTQ political organization focused solely on gun violence prevention. Darren is proud to receive the endorsement of the Giffords PAC, who called him "a strong voice for commonsense gun laws in Congress. The Giffords PAC is committed to taking action against gun violence by encouraging voters to elect leaders with the courage to pass laws that keep guns out of dangerous hands. Darren is proud to receive the endorsement of San Juan's Mayor Carmen Yulín Cruz, who called her endorsement "a commitment." 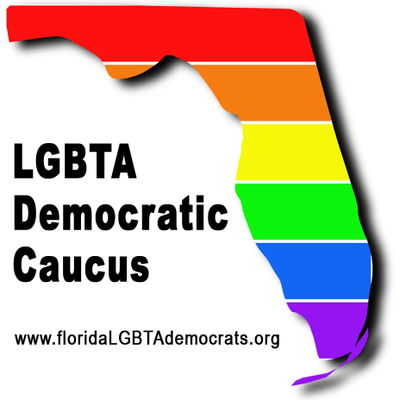 Darren is proud to receive the endorsement of the Democratic Environmental Caucus of Florida, whose President, Michael Newett, expressed appreciation for Soto's "commitment to preserve, protect and enhance Florida's natural environment. From protecting our environment for future generations to standing up to the NRA, he has earned his progressive stripes in Congress,” Alex said. Darren is proud to receive the endorsement of the National Committee to Preserve Social Security & Medicare, the nation's largest grassroots citizens' organization devoted to our retirement future that endorses candidates for public office. Darren is proud to receive the endorsement of the Equality PAC, which works to bring nearer the full legal and societal equality of LGBT persons and creating a legislative environment that is conducive to that goal. 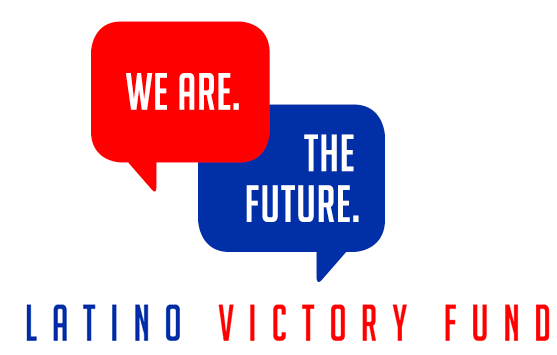 LCV Action Fund Senior Vice President of Government Affairs Tiernan Sittenfeld said "Representative Darren Soto understands the threats that climate change poses to Florida and the entire country, and is working hard to transition to a clean energy future. We need his leadership in Congress now more than ever to combat the climate crisis and protect our air, water and lands. We are delighted to endorse him for reelection." Darren is proud to receive the endorsement of the Human Rights Campaign, the largest national LGBTQ civil rights organization with more than three million members and supporters nationwide. 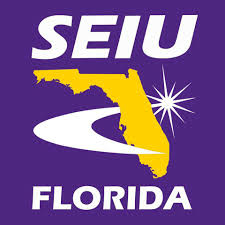 Darren is proud to receive the endorsement of the Florida AFL-CIO. President Mike Williams said "I've worked with Darren Soto for years, including nearly a decade while he served in the Florida Legislature. Union members and our families know Darren is on our side, that he gets it. Darren knows the American Dream starts with jobs that support working families. Soto has worked tirelessly to protect the safety of our members -- protect their healthcare and pensions, protect their right to organize, and protect their right to collectively bargain. The Florida AFL-CIO stands united with Darren Soto, a champion for workers." "We must keep Darren Soto in Congress. Not only is he a strong progressive and a great ally of the LGBT community, he is a highly effective advocate. Darren is a fighter for equality -- for workforce and housing protections, for transgender students, for LGBT elders. He's a fighter for gun safety reform -- for universal background checks, banning assault weapons, and the other steps we need to get guns out of the hands of dangerous people. He's standing up to Trump's hate with love, and with organizing to help us Take Back the House. I endorse Darren wholeheartedly. I'm doing everything I can to help Soto get re-elected, and I encourage all progressives and supporters of LGBT rights to join me." Darren is proud to have the support of the Florida Young Democrats, the official Florida chapter of the Young Democrats of America. CFPBA Political Director and local police officer Ron Beardslee said, "Law enforcement officers in Central Florida have no better friend than Darren. He understands what it takes to protect and serve the people, and he fights to get us what we need. Whether it's getting us funding for our officers and staff, equipment to do the job, or keeping guns away from dangerous people, Soto has our back. And we'll have his. The Central Florida PBA is proud to endorse Congressman Darren Soto for re-election." "Darren Soto is a highly effective legislator who keeps his head down, works hard, and delivers for his constituents. 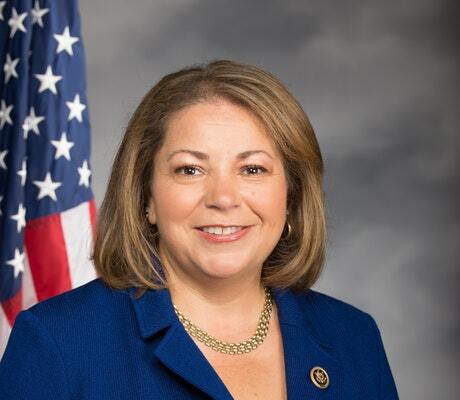 Central Floridians couldn't have a better person representing them in Congress. Darren helped President Obama and I get elected twice and now he is working to protect the progress we made and help build upon it. We need Darren in Congress to keep our kids safe from guns; defend Social Security, Medicare, and Obamacare; protect our environment; and fight for our values. Darren grew up in a neighborhood like I did, where a job was about a lot more than a paycheck. He knows that to have a strong economy we must strengthen and grow the middle class and that is why I am a proud to support Darren Soto, a proven progressive, for re-election." Darren is proud to be endorsed by the Muslim American civil rights group Emgage PAC. Darren Soto is exactly the kind of leader we need in our country today. He brings a passion for fairness, justice, and equality for all. Against a tide of hatred, Darren knows that only love can save our country. I've seen him quickly make his make his mark as a new Member of Congress. Darren has established himself as a champion of civil rights and progressive values, fighting to preserve Social Security and Medicare, standing up for affordable education, and protecting the environment. Darren is a rising star because he's working to build the beloved community and give truth to America's founding credo that out of many, we are one. Soto stands with the people of every race, religion, and creed in this country who need someone to speak up for them, so I am proud to stand with Darren. He has my full support and I hope the people of Central Florida will send him back to Congress, because we need him. Representative Al Lawson (FL-04), Representative Stephanie Murphy (FL-07), Representative Val Demings (FL-10), Representative Charlie Crist (FL-13), Representative Kathy Castor (FL-14), Representative Alcee Hastings (FL-20), Representative Lois Frankel (FL-21), Representative Ted Deutch (FL-22), Representative Debbie Wasserman Schultz (FL-23), and Representative Frederica Wilson (FL-24). "Darren Soto is a fighter for Florida's working families and I am honored to serve with him in Congress. Darren has proven to be a tireless advocate for Latinos and immigrants. He doesn't just talk, he gets the job done. At every turn Darren has been there to champion rights for DREAMERS, the people of Puerto Rico, and for those who have temporary protected status. Darren is a leader in the new generation of Latinos rising to build a better country for all of us, and we need to keep him in the fight. I'm proud to support my brother Darren and I hope you will too."